We just completed our first full week of school in addition to our three days last week. It's such a busy and exhausting time for teachers, but Friday afternoon I sat down with two fourth grade teachers at their request. They were concerned that now, after only 8 days in, they see very low student motivation for reading and writing in their classrooms. In fact, they gave the students a baseline writing assignment and found some who wrote nothing at all, and several who wrote just a few sentences. Of course, priority number one now becomes getting these students to love reading and writing, see them as purposeful acts that enrich and inform their lives, and building their sense of a literate community. It just so happens that on Thursday of this week, Stenhouse published a blog I wrote about using students' writing as mentor texts. Part of that post speaks to the profound effect this strategy has on students' motivation to write, how it boosts their confidence, and how it helps lift their sense of community. Even though the post was written about lessons using peer writing for teaching in first grade, the lessons apply to all grades. (See the post here.) When teachers say, "My students don't want to write," we have to ask, "Where have you started? What short-term goals are you working toward?" Students initial experiences with writing in any grade should involve choice and relevance. 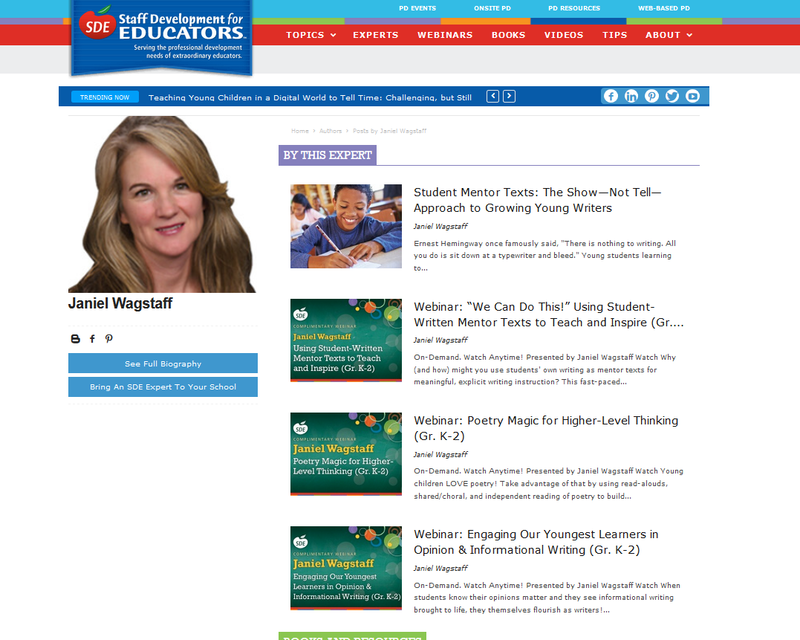 Teachers write right alongside students and share their stories, information, and thinking. What is written MUST be celebrated; students' voices validated through sharing inside and outside the classroom walls. The way we respond to one another's writing is critical. We have to really listen; really care about what writers are trying to say and show this in the way we respond. 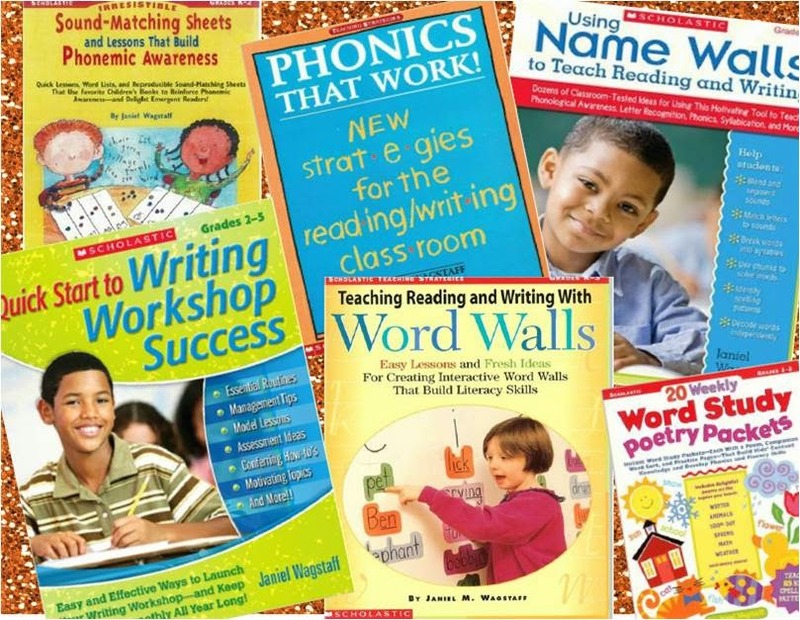 Using the students' own texts for teaching is just one strategy that augments these efforts. It is a natural extension of the work we do as we build a sense of writing community: "We are writers. We are all growing together, side-by-side. Our work is valuable. Our work matters. We learn from one another inside this strong community. We celebrate each other's efforts." Over the years, I've written many posts that have helped me reflect on such matters. I'll include links to a few of those at the end of this post. 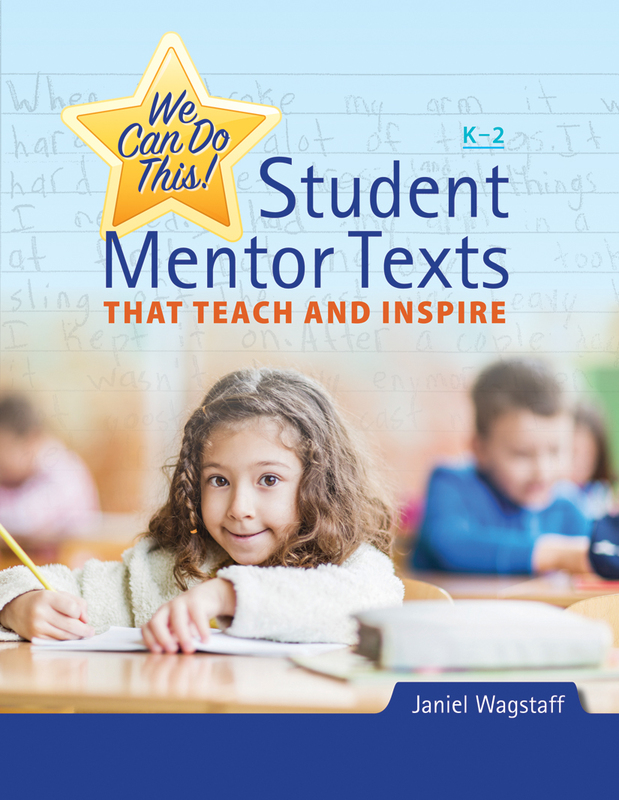 In celebration of my Stenhouse post, I'm hosting a book giveaway: 5 copies of my book, "We Can Do This: Student Mentor Texts That Teach and Inspire, K-2." The giveaway is open through 7PM, ET, Sunday, September 3. If you'd like to enter, click here. It's the most wonderful feeling when we know students are excited about their reading and writing. What power the teacher holds in making this a reality! 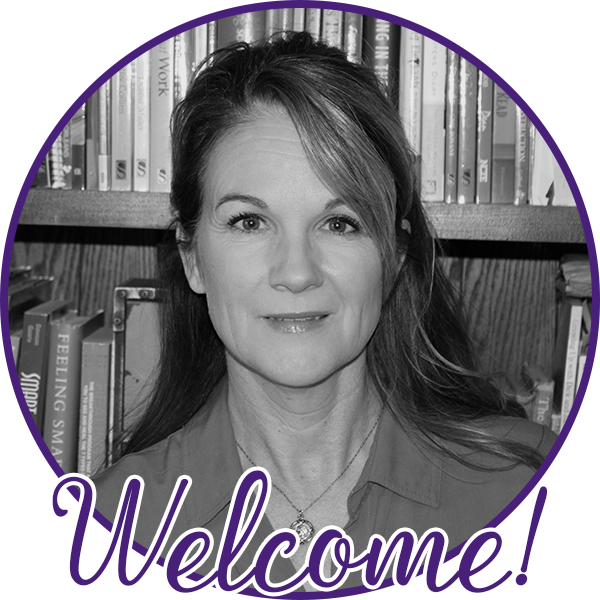 Best to you as you embark on your reading/writing/thinking journey this year! As always, I welcome your comments, questions and feedback!